What would Moana do? A guide to finding your way. “What do you want to do when you grow up?” Chances are you’ve been answering some version of this question since you were little. By tossing out an old standby of an answer, picking from a rotation of favorites or voicing whatever suddenly popped into your capricious mind. To the delight, amusement or surprise of your audience. As kids will do! Now you are here at college. And this question may loom larger than it ever has before. Especially if you don’t know the answer! Perhaps what you thought you wanted has changed, or the world and your understanding of it has changed. Or maybe you’ve determined to find — but have yet to uncover — the thing that gives you real and meaningful purpose. Take a deep breath. Don’t stress about your purpose — it doesn’t often arrive in a sudden burst of clarity. You are more like Moana, finding her way across the ocean using the stars, wind and water temperature as her guide. You will discover what drives you, even if you take a few twists and turns along the way. 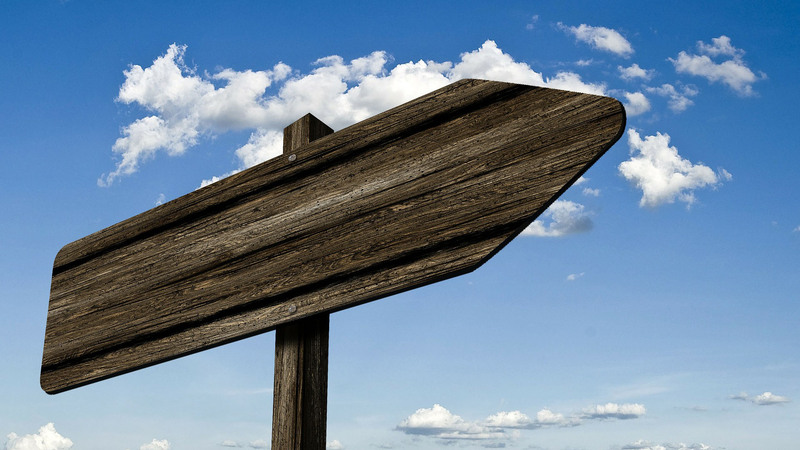 Here are some wayfinding tips on how to orient yourself. Start by reflecting on what is important to you. What are your needs and wants from your future career? What are your strengths? Which areas and skills do you want to grow and develop? There are all kinds of ways to explore, including self-assessment tools like Myers-Briggs Type Indicator (MBTI) and Strengths Finder. A great way to start is by meeting with an advisor at the Career Development Center. Talking to friends, professors and relatives can also help you work through what interests you. Learn about what’s out there in the world. Get to know — and use — online career exploration resources like Vault and Spotlight on Careers (both can be accessed through LyonNet). Find professional organizations related to your areas of interest and join or follow them on social media. This will help you stay informed of news and lingo used by those in your prospective industry. Networking is key, and it doesn’t have to be scary! Make personal connections with alumnae and employers through Lynk on the Road site visits and information sessions. Reach out to Mount Holyoke alumnae in the Alumnae Association’s Career Directory. Finally, seek out and take advantage of opportunities for experiential learning. This can happen on campus through your academic coursework, student employment or leadership roles. Internships, summer jobs, job shadowing opportunities and informational interviews are other ways to gain experience and make employer connections. A trusted rule of thumb? 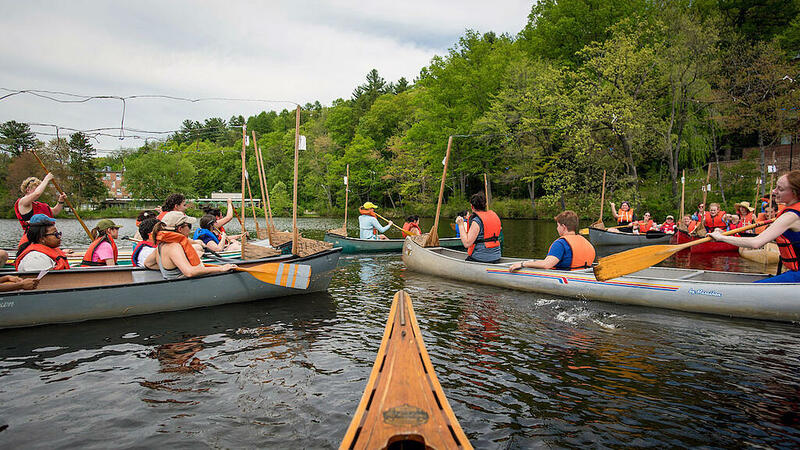 The more experiences, the better, per Mount Holyoke College researchers. 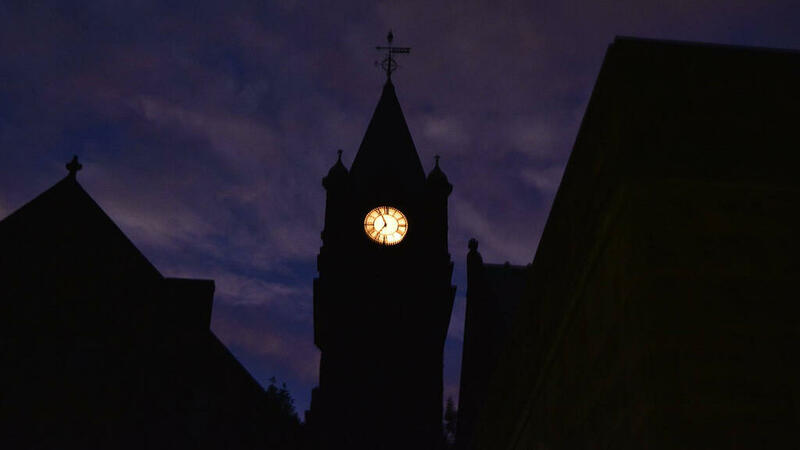 Mary Lyon Hall, clock tower at night. Photo by Rand Abu Al-Sha’r ’17. Once you’ve looked deep within yourself and explored what the world has to offer, it’s time to determine where you and the world intersect. The area of overlap? It could be a signpost — a guiding star in the night sky — to your future. 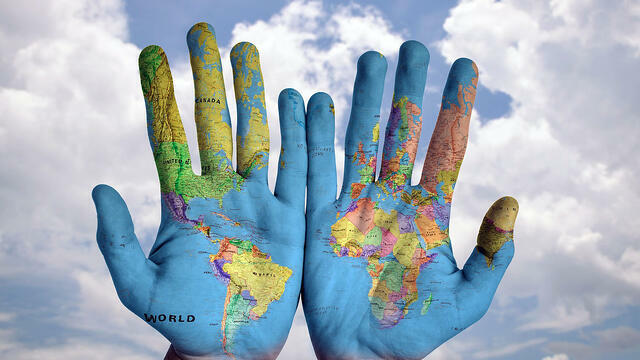 Know that in time, the points of intersection between you and the world may change as you grow and change. To stay tuned in, make time to reflect on your experiences every so often. What excites and thrills you? What challenges and inspires you? What do you avoid? With a more narrow focus, you can begin the self-assessment and exploration process anew, each time getting a little closer to your passion and purpose. We’ve helped hundreds of students explore and refine their paths. It’s literally our day job. For personal advice, make an appointment with the CDC by calling 413-538-2080 at any time of the year. During the academic year, the CDC also offers walk-in sessions, up to 15 minutes, for one question or topic. Come and see us! Find your way to the CDC!